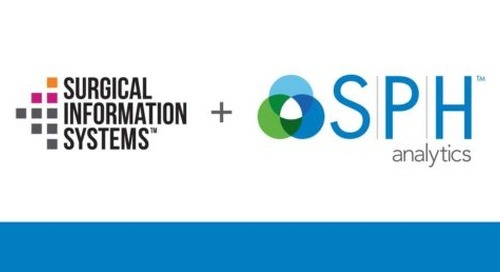 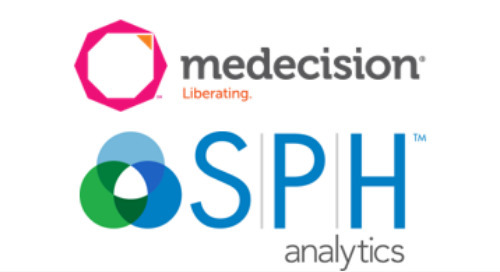 Alpharetta, GA – SPH Analytics announced today the release of a new Population Care case study that documents the success of their quality measure solution for managing commercial risk agreements. 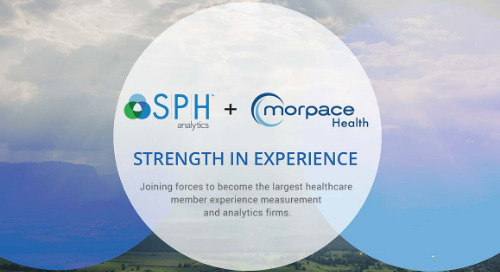 DeKalb Physician Hospital Organization (DPHO), a major metro-Atlanta physician hospital organization with more than 500 employed and independent physicians, partnered with SPH Analytics to develop an expansion to SPH’s suite of population health and MIPS applications to resolve burdensome quality measure tracking for commercial value-based contracts. 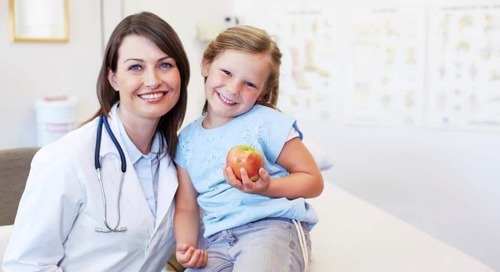 DPHO has ten commercial payer relationships, serves inpatient and ambulatory providers who serve more than 32 specialty areas and use more than 20 electronic medical record systems across multiple practices. 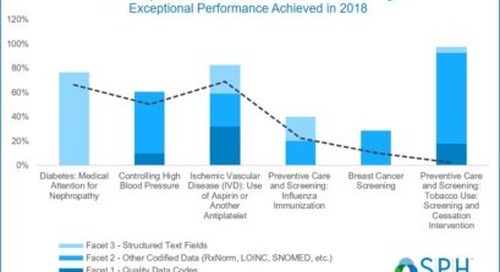 With such complexity, the task of maximizing quality across multiple payers, practices and IT environments had become very difficult. 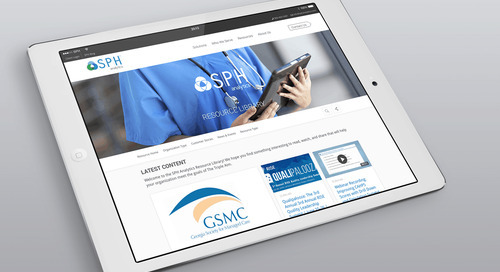 DPHO turned to SPH Analytics to develop and deploy a commercial module for Population Care | Quality Measures. 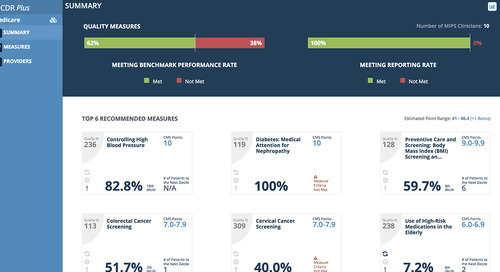 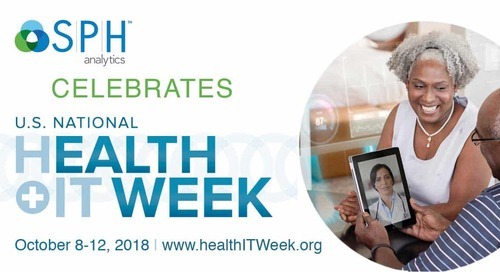 This quality measure dashboard empowers physician practices with valuable insights into clinical care gaps throughout the year to improve population health and maximize revenue opportunities. 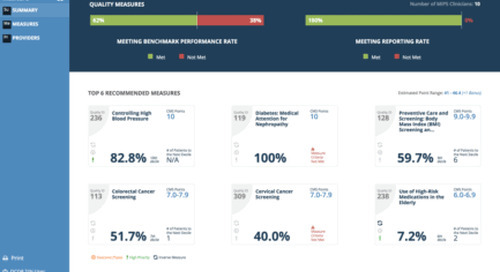  The solution also minimizes the administrative burden and overhead of DPHO, so they can monitor quality measure performance without manual processes or additional staffing needs. 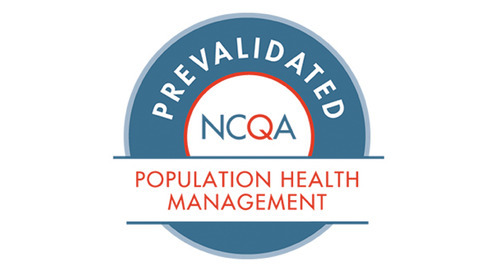 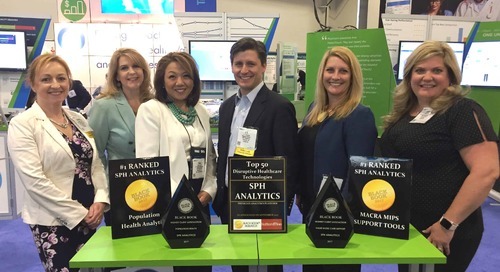 “The initial results achieved indicate that Population Care is having a significant impact on DPHO’s quality measure monitoring and improvement efforts,” said Amy Amick, Chief Executive Officer of SPH Analytics. 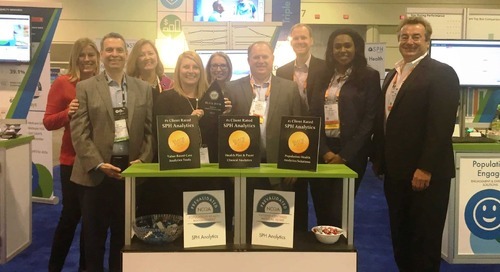 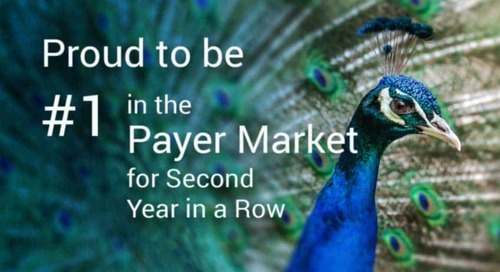 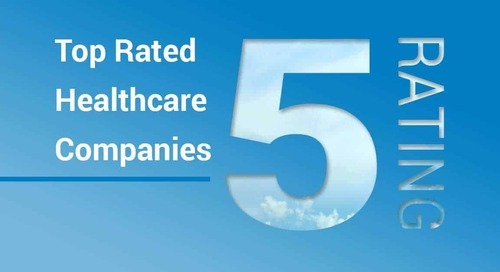 “The solution is a win-win for all stakeholders – increased revenue from commercial payer agreements for providers, streamlined management of quality for physicians and administration, decreased costs for payers, and improved quality for patients”. 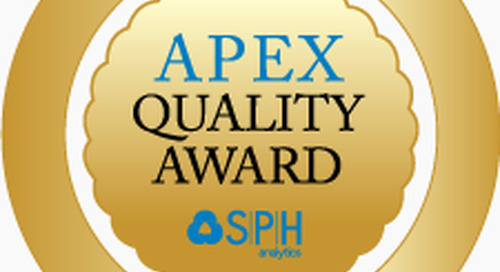 To download a copy of the study, visit http://resources.sphanalytics.com/case-studies/case-study-commercial-quality-measures.